AEON CL is a PAO (polyalphaolefin)/Diester synthetic blend tested and proven to provide optimum operating and service-life results. AEON CL combines the elements of synthetic and restructured hydrocarbon oil. 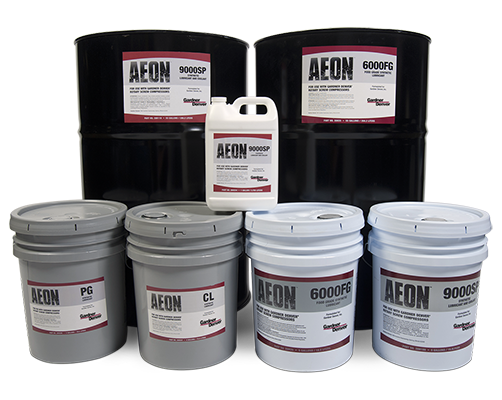 AEON CL is a unique additive package designed to provide oxidative stability and viscosity stability.